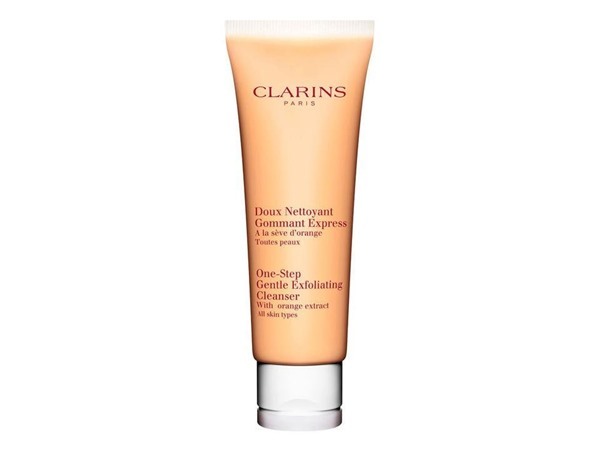 How many stars do you give HydraQuench Cream-Mask by Clarins? 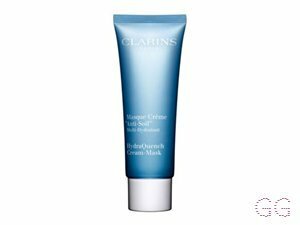 Clarins HydraQuench Cream-Mask is available to buy at Debenhams. 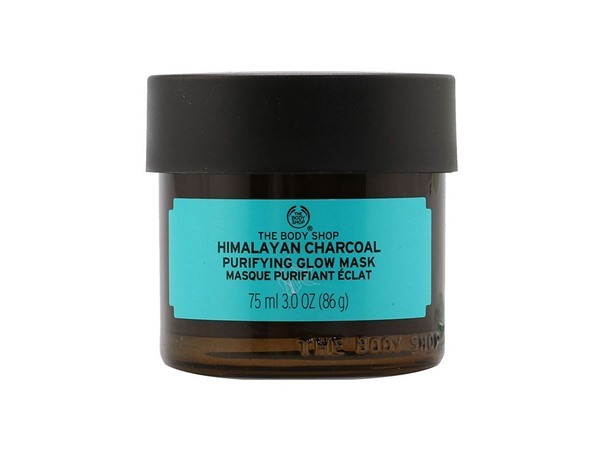 A rich, creamy, non-drying mask that immediately replenishes moisture levels, to restore comfort and radiance. 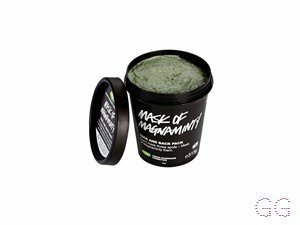 I use this mask once a fortnight or so when my skins feeling in need of a bit more TLC than my usual routine, I usually apply in the evening in place of a cleanser, leave for 10 minutes then massage in and rinse. 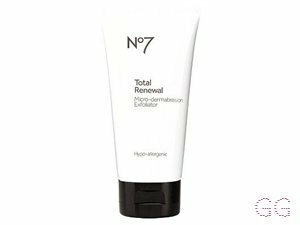 It’s full of hyaluronic acid so restores skins moisture really well. 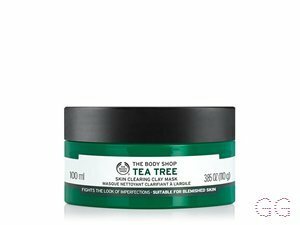 It also boasts that it includes plant extracts that reinforce the skins outer layer and boost the skins radiance, so it’s pretty decent! My skin always feels a lot more supple and looks a lot brighter when I use this. 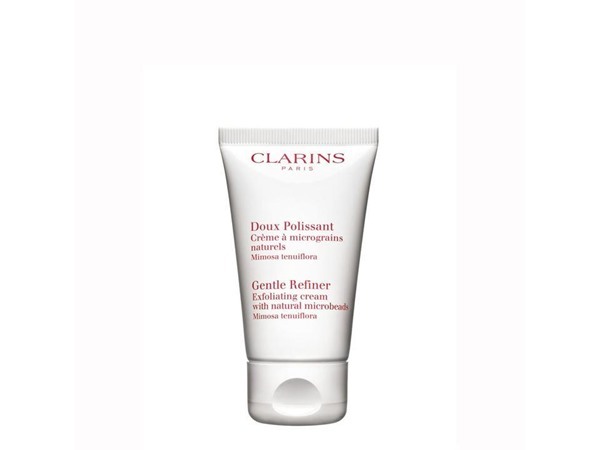 It’s buttery soft and applies smoothly, you don’t need a lot to cover the whole face. It’s quite a high price range but will last for ages as you don’t need to use it very often. 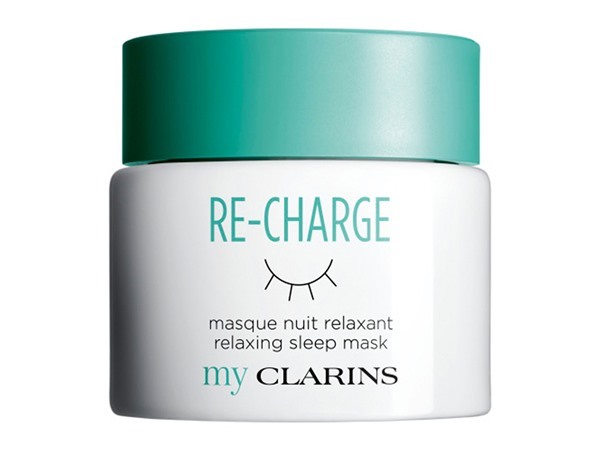 Can also be used as a sleep mask by massaging in a thin layer before bed and rinsing in the morning! 100% worth a look! I am in my late 20's/early 30's with combination, medium tone skin and brown eyes. My hair is medium brown, combination with normal texture.